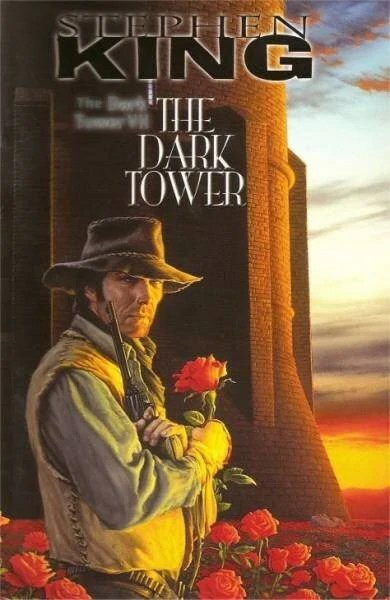 The Dark Tower Series is a series by Bestselling and AMAZING author Stephen King. King started the Dark Tower series because he wanted to write a series like the Lord of The Rings series. It is a seven book series which follows the store of a lone Gunslinger following the “Dark Man” across the desert. It’s quite a gripping story and I’m only in the first few chapters. I picked up the first four books at my local book store and I can’t wait until I really dive down into the book (haven’t had much time with work). Overall, this is going to be an interesting ride through another one of Stephen King’s amazing novels. *Sidenote* Sorry that its been awhile since I last posted. I’ll try and be more consistent with my posting.